We would like to acknowledge the extraordinary generosity of government, corporate, and private foundations, as well as our institutional partners, including but not limited to the following. Because of their commitment to arts and culture, Velocity can advance contemporary dance and movement-based art, and foster the creative explorations of artists and audiences. Velocity also gratefully acknowledges the generous support from individuals, without whom our programming would not be possible. 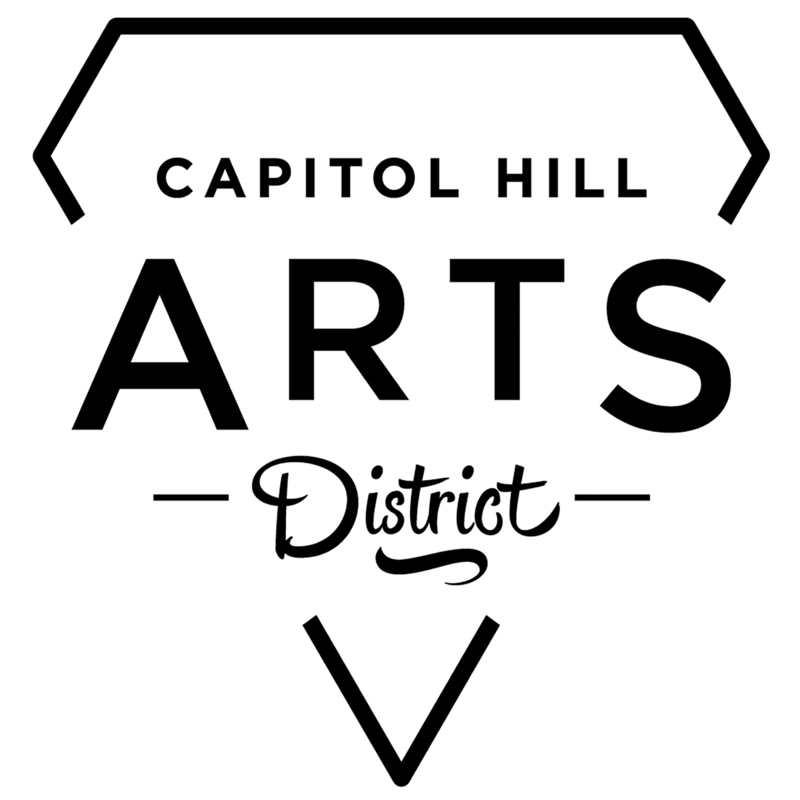 Velocity is proud to be part of the Capitol Hill Arts District, Seattle’s first arts and cultural district.